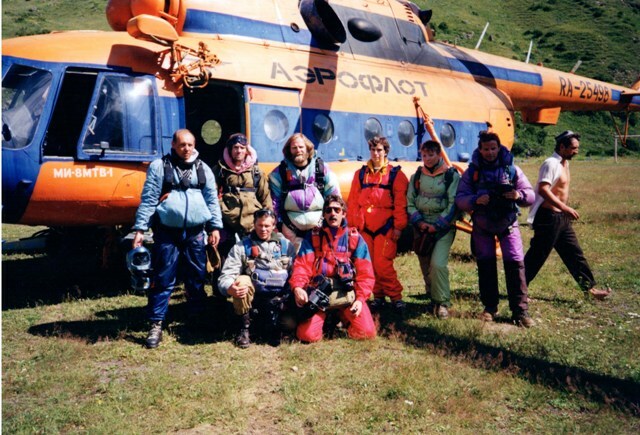 The Kabardino-Balkaria Republic is one of the Russian restless Caucasian republics. 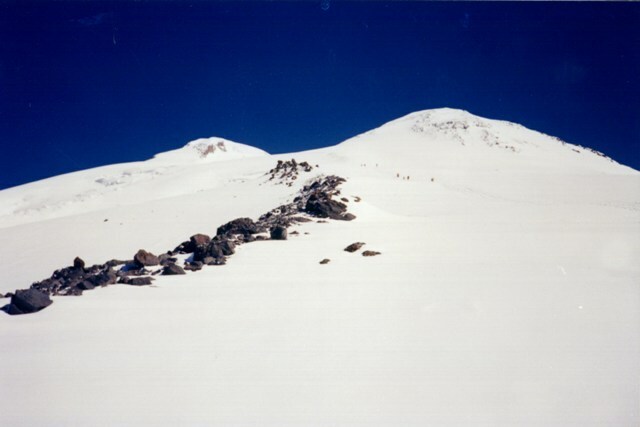 Visitors come here mainly to reach Mount Elbrus the highest peak in Europe. 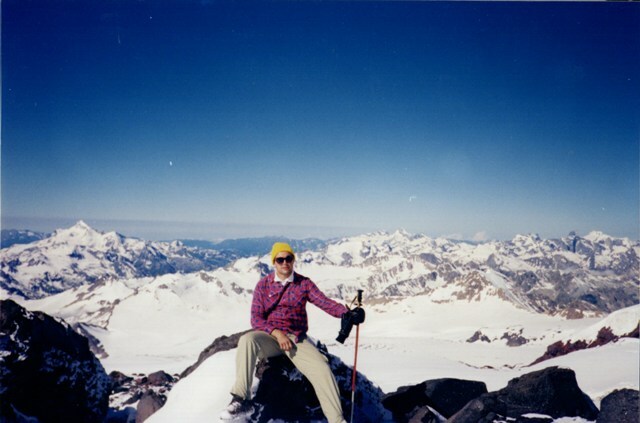 Actually the mountain has two summits – the western at 5642 m and the eastern at 5621 m. The area around Elbrus is a paradise for skiing, snowboarding, trekking and rock climbing. 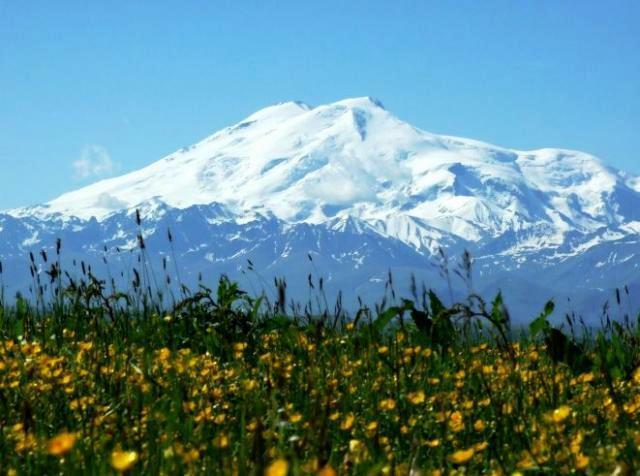 The road to Elbrus from Nalchik – the capital of Kabardino-Balkaria – runs through the Baksan Valley. 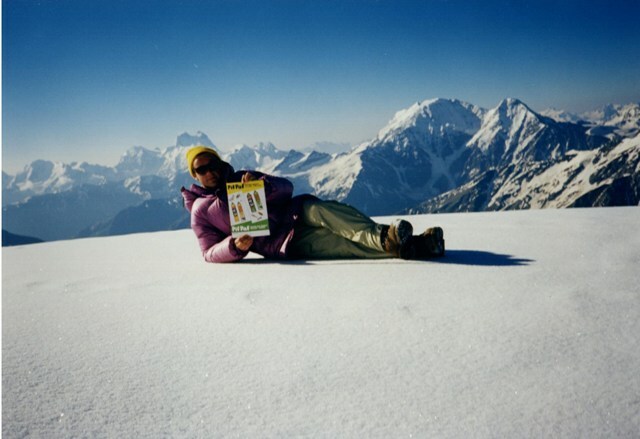 The road is very scenic as surrounding mountains although smaller than Elbrus are equally awe-inspiring. 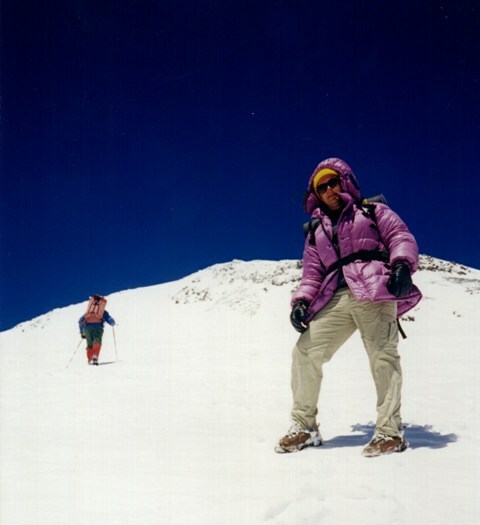 Visitors who are not mountain climbers can use the chairlifts to go as high as 3500 m for better views of Elbrus and surrounding area. 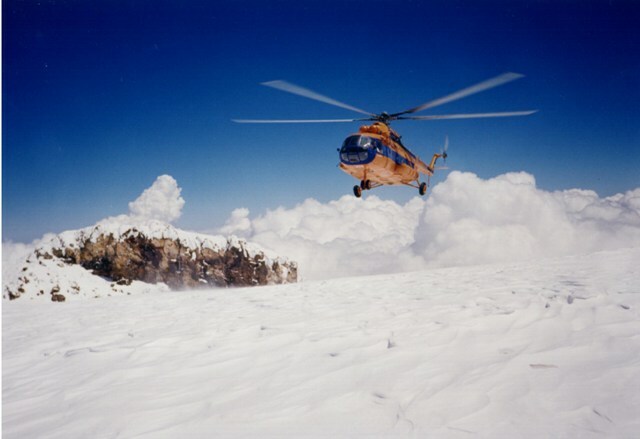 In 1995 I was among a small group of 8 people who not only climbed the mountain but also jumped on the eastern summit from a helicopter flying at the altitude of 7000 meters. Another attraction of Kabardino-Balkaria is Blue Lakes. 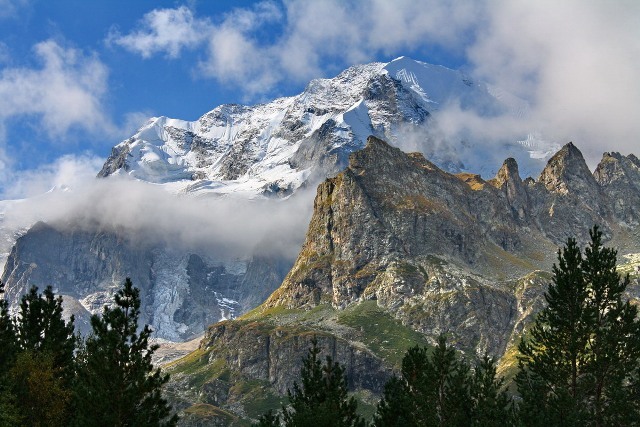 They are five picturesque bodies of water located just some 30 km south of Nalchik.